Lasting memories deserve beautiful food! 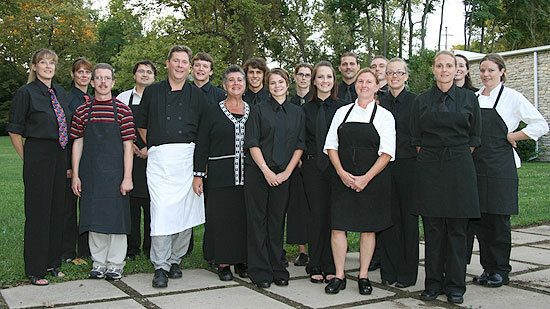 Current Cuisine’s catering crew has many years of combined expertise in creating wonderful events throughout the region. We excel in every aspect – coordinating, preparing, and serving. Check-out our Current News newsletter for our latest featured items, and for what you can expect from us soon!